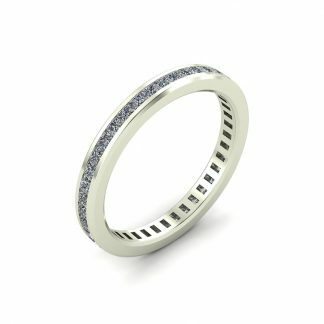 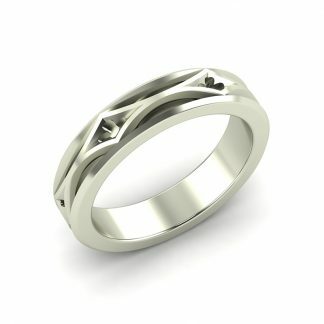 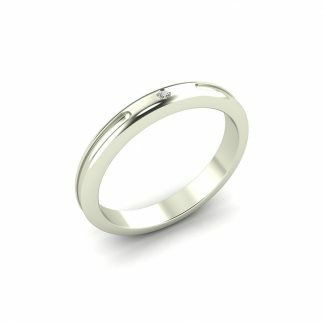 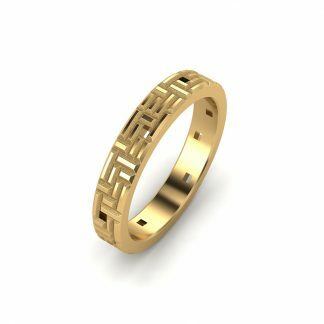 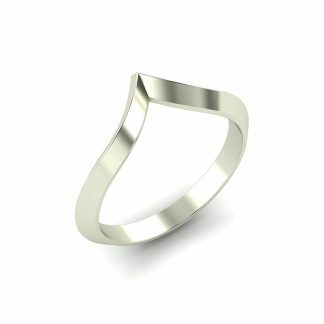 On account of the wide diversity of our audience, all of our light wedding bands can be sized to become mens wedding bands or womens wedding bands. 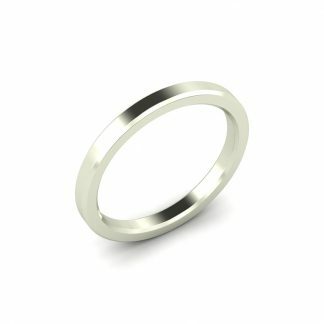 Rings in this section refer to rings between 2mm and 5mm width. 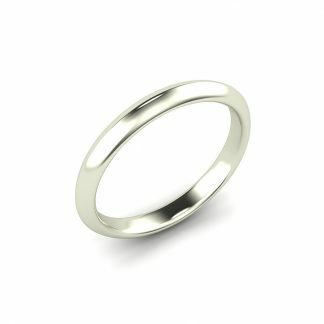 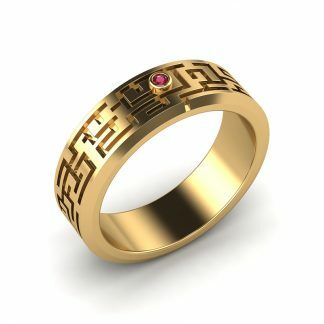 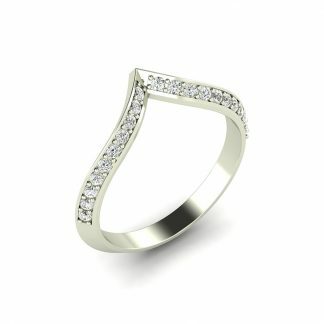 These rings are intended to be worn alongside another ring (such as a stacking ring or engagement ring), and are usually better suited for smaller hands and/or shorter fingers.